Melissa Henak, who has served as an Elder Care Advisor with JacksonWhite Attorneys at Law for nearly 10 years, provides assistance with Elder Law issues, including advance directives, estate planning, and long-term care benefits. She is committed to educating, empowering, and encouraging others to get their affairs in order for their benefit now and in the future. 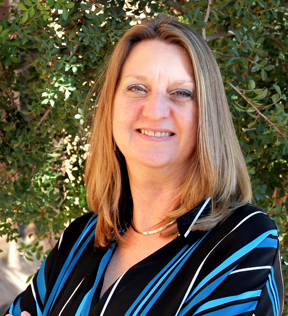 Beth Biehn works at Hospice of Havasu as the coordinator of the Transitions Program. She graduated from Northern Arizona University with her BSW (bachelors in social work) and University of North Dakota with her MSW (masters of social work). She is a member of the National Association of Social Workers. 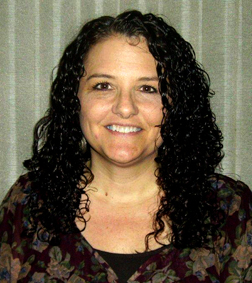 Beth has worked in the field of hospice and geriatric care for over 15 years. Transitions is a no-cost, no-obligation community outreach program. Download a March Flyer here. Go To The Series Info Page.